Corporate Jet Sales & Acquisition - Corporate Jet Charters, Inc.
At Corporate Jet Charters, we offer a clients a variety of corporate jet sales. We’re here to help through every step of the process. 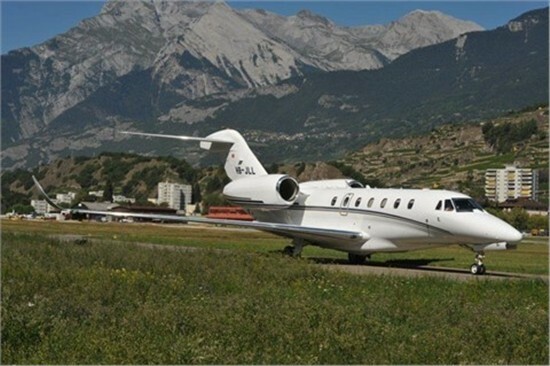 Through Cromer Aviation’s extensive database of aviation professionals, we are able to offer our clients a unique aircraft brokerage service. We work with our aviation business associates throughout the world to find the best possible deal on your next aircraft. 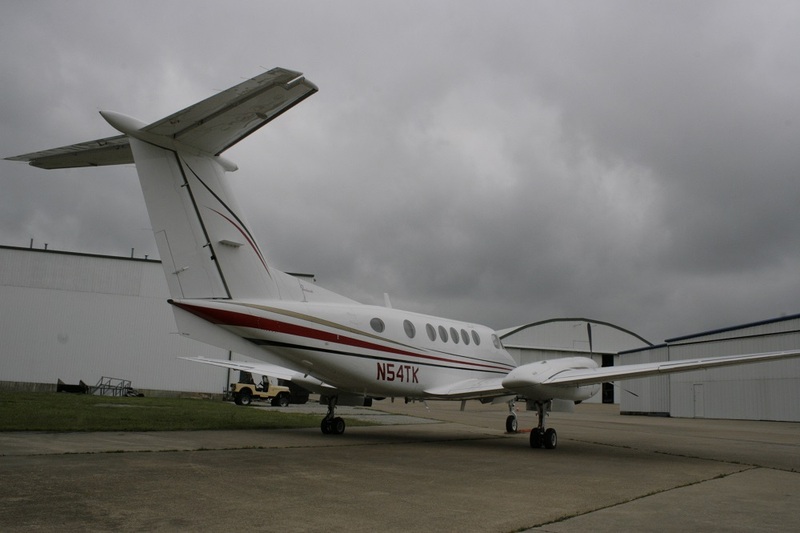 Cromer Aviation can handle all your aircraft needs relating to listing your aircraft for sale, negotiating with potential buyers, and transportation of the aircraft to the buyer once the sale is complete. 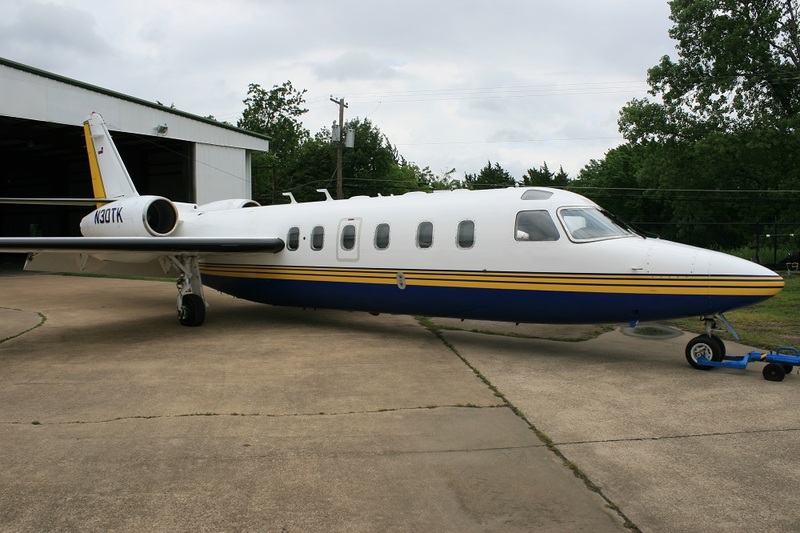 In addition, we also partake in the refurbishing and restoration of aircraft frames, engines, and aircraft parts through our Executive Jet Management Division. Our specialists have years of experience in the aviation industry and specifically target the valuation of aircraft so that our clients are guaranteed to always get the best price. If you are thinking about buying an aircraft, the first and most important step is conducting a cost-benefit analysis. Email Our Aircraft Sales Division and we will help determine the best type of aircraft that will fit your needs based on the amount of travel expected, typical flight distance, and expected amount of passengers. Our extensive network within the private jet aircraft industry enables us to locate aircraft that meet our clients’ specific operational and budget needs. We can assist with every stage of the buying process, from location of available aircraft, assistance in finding the appropriate financial institutions, transportation, and crew hiring.